Please go to our Contact page for details of how to order. Welcome to the home of Frontfish, specialist carp breeders and growers, suppliers of top carp fisheries for over 20 years. 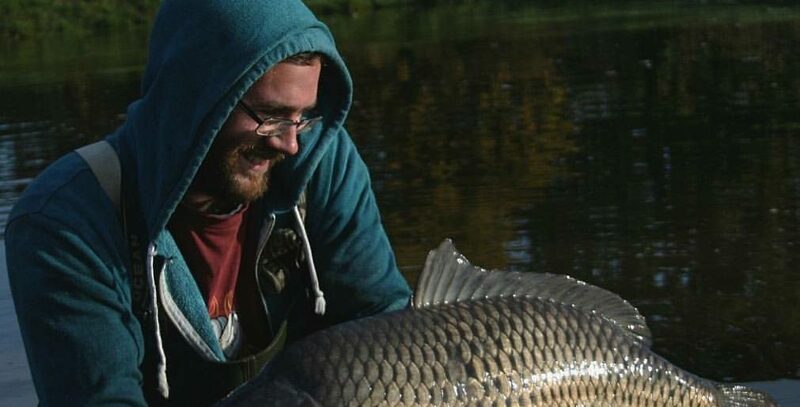 We pride ourselves on producing the most stunning carp for the best carp venues across the country. We have constructed a website which will give you a complete feel for the processes involved and the care that we take in creating these beautiful fish. From eggs to fantastic specimens that would be the jewel of any lake. We are passionate about producing pristine, fast growing carp in all scale varieties and this website will seek to show you this. 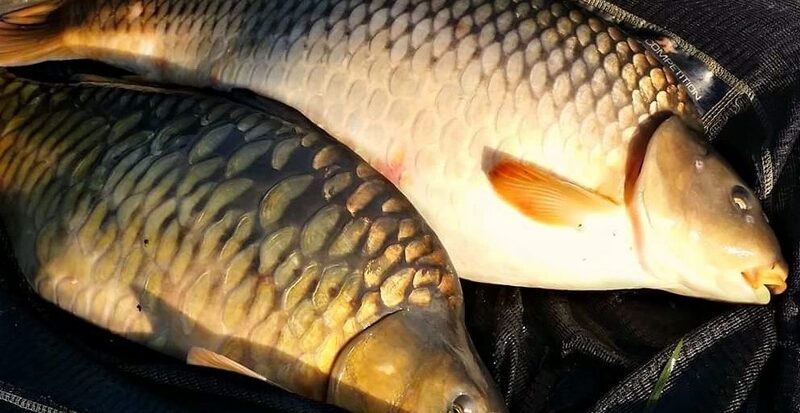 Whether you are an established fishery or a completely new venue, carp sourced from Frontfish will go a long way to help your fishery reach its full potential. The video below shows some of our C6 twenties that were stocked into Sundridge Lakes in November 2012. .